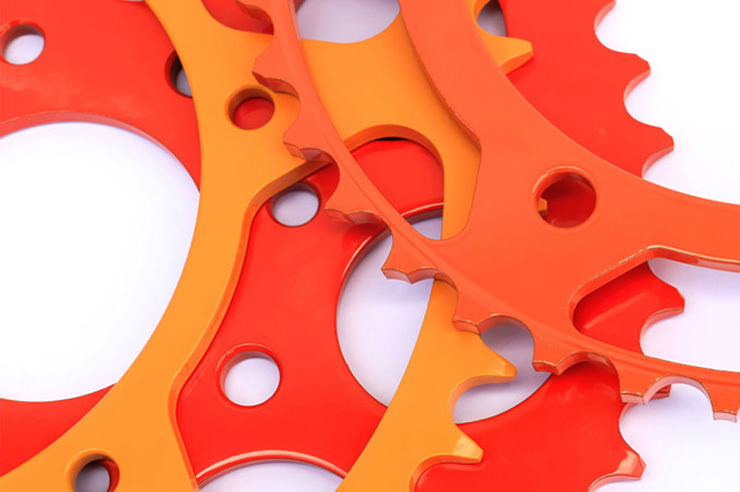 S&B Finishing provides high-quality powder coating, liquid coating and multi-step coating services that protect, preserve and beautify metal parts. 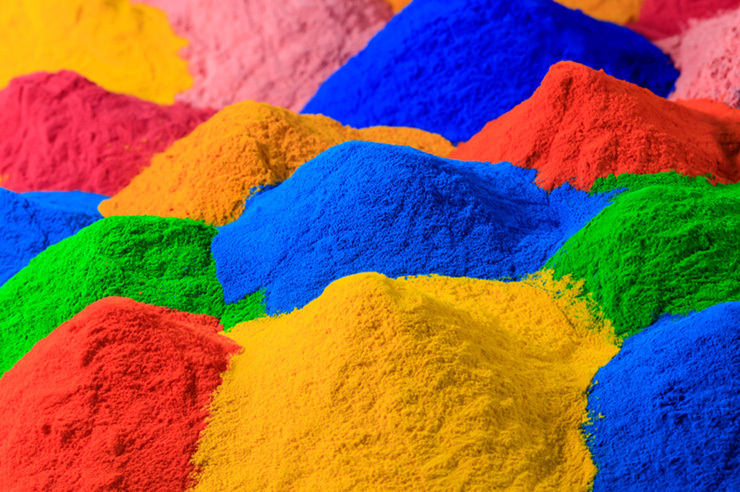 Superior Powder Coating Services including – Assembly, Packaging, Design, Silk Screening, and Pick-Up & Delivery – Make the Difference! S&B technicians are experts in how to powder coat metal parts so that they have the characteristics your product needs. S&B has access to hundreds of different types of powder coating finishes. A liquid coat is a liquid paint finish that is electrostatically applied and then cured under heat. Liquid coatings have more color options and can result in a more aesthetically pleasing part. A protective coating can be applied via powder or liquid painting techniques. Protective coatings include specialty coatings for specific uses. Protective Coatings have corrosion resistance. We powder coat using a virgin powder with a superior manual process. Our have highly trained staff members applying only new powder to your parts. We refuse to apply potentially defective or lower quality powder to your parts. Additionally, we do not use automatic application machines. A skilled S&B technician coats each part individually, ensuring a careful and consistent application to your entire order. Every staff member receives comprehensive training on our ISO standard, safety measures and general powder coating. Plus, some of our staff members are entirely dedicated to quality control. This means that their only job is to make sure you receive a quality coating on every part. S&B Finishing is proud to be certified by NSF-ISR at it’s highest standards of ISO 9001:2015 Certification. 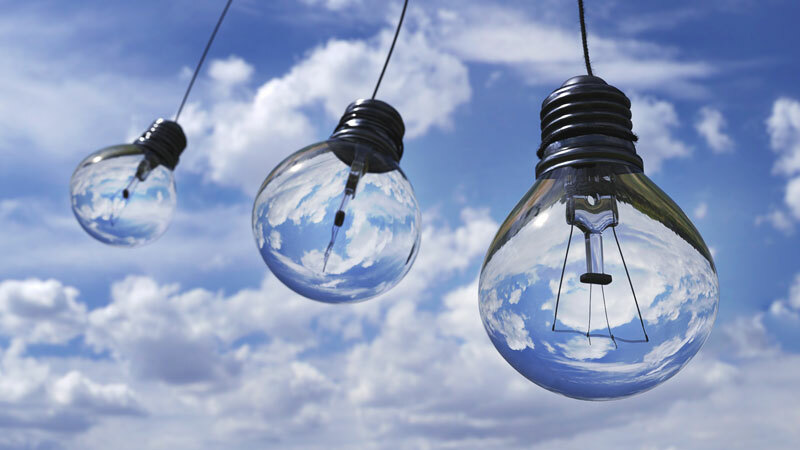 It means we adhere to international quality standards and consistently provide products that meet customer — as well as regulatory and industry — requirements. Our ISO certification also means we continuously look to improve our processes and find ways to enhance customer satisfaction. We perform nine different measures of quality control on every single order to make sure you’re receiving a quality coating job. If any failures are discovered during the tests, we will rework the parts to ensure every single one meets exacting specifications. It’s the S&B guarantee. We meet specific corporate standards and the needs of large manufacturing companies. Among our customers that have experienced our powder coating process are: AT&T, Caterpillar, CNH, Ford, Freightliner, GE, General Motors, IBM, John Deere, Navistar. We are happy to provide additional services to meet the specific needs of your job – Minor assembly, Packaging (including the design of reusable packaging for return customers), Logo and Name Design from our in-house art team, Silk Screening, Pick-up and Delivery (using our own fleet of S&B vehicles). We have been in business since 1977. We initially started as a painting company and we’ve been growing every year since. We’ve instituted a quality policy here, based on ISO 9001:2015 standard which sets us apart from many of our competitors. We make sure that every single part is masked correctly, coated correctly, and packaged correctly. 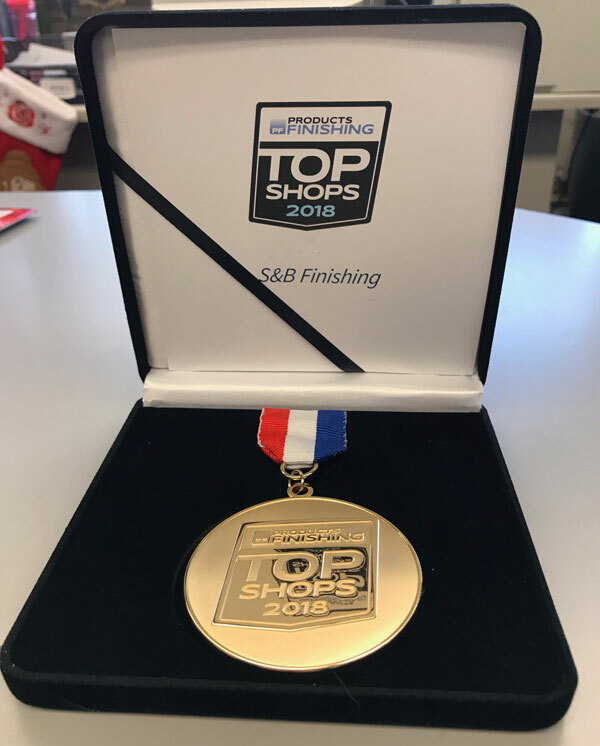 We are pleased to announce that S&B Finishing has been named one of “2018 Top Shops” for Liquid and Powder Coating by Products Finishing Magazine. This is the fourth consecutive year that S&B has been on this prestigious Top Shops list. Thank you to all of Our Team that makes this possible! This is the fourth video in a series on Powder Coating Quality Control Testing by S&B Finishing. This is the third video in a series on Powder Coating Quality Control Testing by S&B Finishing.